There are are many games that are released to the public to print out and play. Right now I am not in a position to be able to buy many games so I love the idea of being able to print some new games. I am not talking about games that people have scanned so others can print them. The games I am referring to are the games that people created for gamers to play and enjoy at no cost. I would appreciate your comments on any of these games you have played. *I have updated the list to allow public additions. I was able to keep up with all the great new free games being released! Use the provided tokens, official Dungeon Crawler minis, or any fantasy minis you have available! Here is a game designed by my 11years old daughter, for pupils studing ancient History, the Sumerians!! Will you be able to feed your city??!! Rules in English are available. Thanks for rating, comment and feedack! 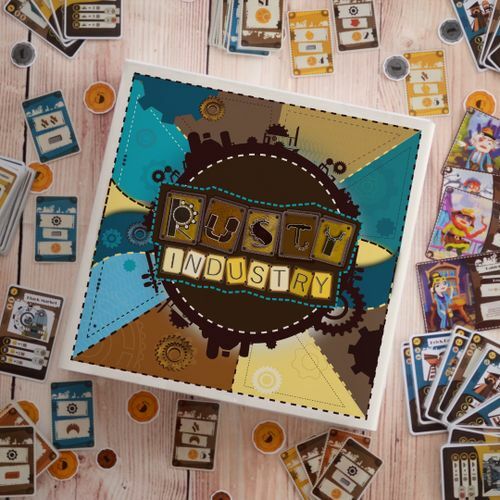 Rusty Industry soon on Kickstarter! 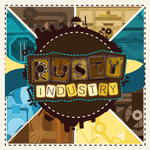 Rusty Industry Kickstarter 17th of April 2019. 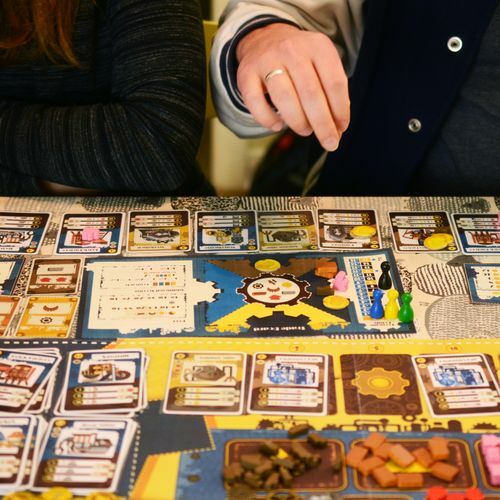 In Rusty Industry, you are encouraged to trade by a special scoring system. * You only need 1 page of the coins. * Brown backs are for the brown and the yellow cards. 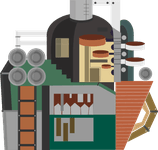 * 5 x 10 tokens for each other resource (10 for iron, 10 for sulphur etc.). * 4 pawns of different colors. The classic PNP game is now available as a second edition! A solitaire paragraph-booklet adventure game where the player assumes the role of the intrepid Time Lord himself - the Doctor! 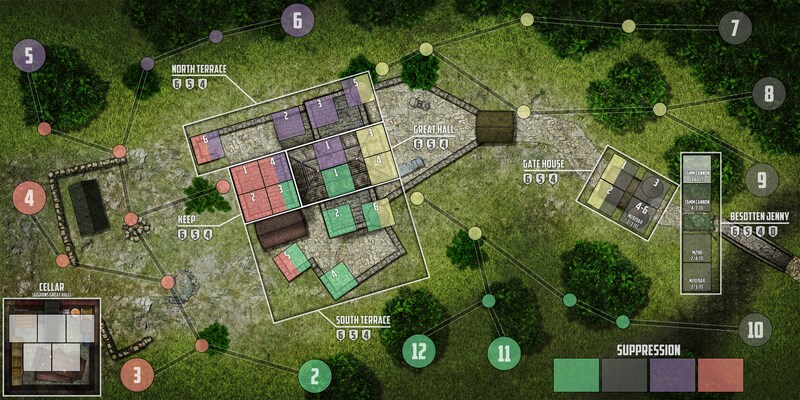 This web-published game is played using four booklets: Rules, Adventures, Enemies, and Events. Two six-sided dice are also required. An Adventure begins when the TARDIS lands at a location, be it modern-day London, the wilds of Sherwood Forest, or the distant planet of Raxacoricofallapatorius. Through actions such as Explore and Investigate, references in the Adventure book will lead you to paragraphs in the Events book, allowing you to gather Allies and discover the plots that are in progress. Eventually you will reveal the Enemy, each of which has its own 1-page section in the Enemy book explaining how you might discover their dastardly Goal. New Actions then open up, allowing you to Plan, Research, and (hopefully) defeat the Enemy. If you fail to reveal and Defeat the Enemy within 12 Turns, the Doctor is killed - maybe your next regeneration will do better (or at least be better dressed)! All 4 Core books have been redesigned for 2nd Edition with content from previous expansions plus brand new material from the 11th and 12th Doctor's eras. PitLane is a boardgame that simulates a Formula 1 race. 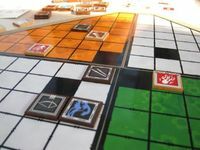 The race is a sequence of game rounds, which are divided into planning and movement. It is a game where strategically planning your movements is essential. Every driver has his own deck of "movement cards" which include straight lines, curves, braking and overtaking cards. Each round you may pick up a maximum of 4 cards, in the order you wish to play them, you then move your driver's car according to the cards directions, around the track. But be careful, picking all 4 cards every time could result in collisions with other drivers, going off the track, or running out of fuel. Before a race begins, you must choose your fuel load and tyre types according to different variables, such as weather conditions, where warmer temperatures result in quicker tyre wear, and also your fuel strategy, as you must choose your race fuel for qualifying. To make these decisions, you look at the various statistics on your driver's information cards, and place markers upon the starting fuel load, and reliablity statistics, which change over the course of the race. This game was created for the 2015-16 Wargame Print and Play Contest. In Castle Itter, you take control of a makeshift force that is defending a medieval castle, nestled in the Austrian countryside, from a Waffen-SS assault. The force consists of an American tank crew and infantrymen, Wehrmacht infantrymen, a former SS officer, French prisoners, and an Austrian resistance fighter. I'm looking for two things: feedback on the rules and people who are interested in serving as blind play testers. You can get all the files from my website. Note: Tabletop Simulator can be accessed on Steam and works on Windows, Mac, and SteamOS. However, it costs $20 (US). Occasionally it goes on sale. 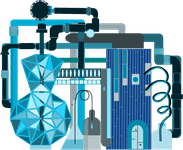 The Castle Itter workshop is free. Note: Zuntzu can be accessed here. It is free to use, but it only works on Windows. The game was designed for the 2019 9-card Nanogame PnP Design Contest. Hostile alien mother ship is quickly approaching Earth. Mankind has been forced to seek shelter in underground bases to hide from a constant bombardment of the surface. As a leader of one of those bases, you have to develop a weapon able to destroy the alien for good while also expanding your base and dealing with enemy fighters. This solo highly thematic game may remind you of classic Space Invaders. Designed on solid euro-game foundations, it uses an innovative dice-placement mechanic combined with enemy movement, offering a challenging experience full of agonizing decisions. 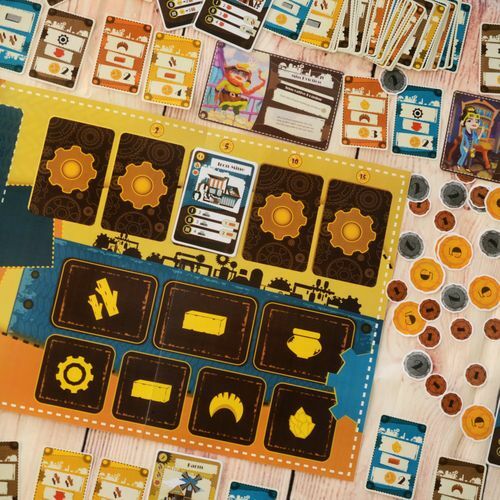 Unbound:Endless War(former working title Hexit Strategy) is a turn based area control strategy card game where you place cards onto the board face down to build the map and leave surprises for your opponent. You control a small fleet of ships and are trying to occupy your opponent's base of operations without letting yours get conquered as well. For example I may surround my base with tiles that are difficult to attack from, or place a hidden explosion hex in the path I think my opponent is going to take to destroy their troops and the nearby hexes. if you enter 0 for the amount the payment information field goes away. Built to draw out the best of your intuition and tactical skill, Paiko pits you in a one-on-one duel to out-build, out-position and out-maneuver your opponent with its new style of turn-based strategy. Paiko is less daunting than chess but has more grit than checkers, and in play feels a bit like Japanese chess meets Chinese checkers. As you play, you'll find Paiko creates an engaging tactical drama with enough clarity to let you create your own play style, and enough depth to foster a long term interest. We've had players from 7 to 70 years old enjoy it. We think you will too. We provide a B&W version for print and play, optimised to allow printing on just about any printer. “You are a party of stalwart adventures looking for riches and glory albeit you’ve never actually explored a dungeon or fought monsters. You’ve been traveling the roads for days, haggard and worn, you find yourself in a small quite town that seems almost abandoned. You make your way to the local inn and settle down for a nice hot meal when suddenly the door to the inn bursts open and what looks to be the local blacksmith calls out, “Derek’s farm on the outskirts of town has been attacked and the entire family has been slaughtered!” Never one to shy away from danger you walk over to the distraught blacksmith and ask about the family and what happened. He tells you of a giant Red Dragon that has been terrorizing the town; sending out his minions to attack the town folk and raid for supplies. These monsters seem to be coming from a dungeon just outside of town and there’s nothing the town folk can do about it. The blacksmith tells you that he has heard of riches beyond imagination within the dungeon but also monsters of unspeakable evil. After getting the location of the dungeon entrance you return to your party and talk excitedly about the current situation of the town and the Red Dragon. Again, never one to walk away from a good adventure, although this would be considered your first, your party agrees to find this dungeon, destroy the dragon and all its minions forever! Dungeon Hack – The Dice Game: is a Solo Dice chucking, Dungeon crawling, Dice Placement, character advancing, card game. You’ll take  first-time adventurers’ [Fighter, Cleric, Thief, and Wizard] through a randomly generated dungeon with Rooms, Junction Rooms, Corridor Rooms and Corridors. You’ll have to organize your party with two characters in front and two in back just how you would normally travel in a 10’ wide dungeon corridor. 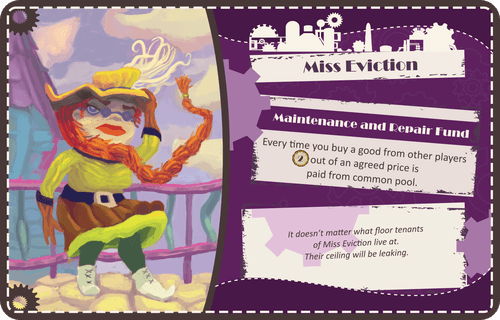 The  “Multi-level” Character cards allow YOU to decide your party’s order. This creates Front Line attackers/defenders as well as second line defenders. Your characters will advance to the next level once they’ve accumulated enough experience killing monsters. You’ll explore dungeon corridors and rooms, fight monsters, try to avoid and disarm traps, discover gold and magical items, and complete quests. Each turn you will roll the dice, evaluate your choices and perform your actions; destroying monsters, resolving traps and traveling deeper and deeper into the depths of the dungeon till you finally reach the ultimate goal – The Giant Red Dragon. If you can stay alive and escape the dungeon with at least three of your party members, you earn the right to live as heroes; enjoying the spoils of victory. Lose two or more of your party and you lose the game; becoming the next tragic story told at the local inn of a group of intrepid heroes seeking adventure and glory who never returned from the Red Dragon dungeon. Noah, My Poor Dad is a free print & play game for three players. Player chooses to play as one of Noah’s sons who has unique ability each. The goal is to help Noah to complete the ark & collect as many animals & food as you can before the flood comes. 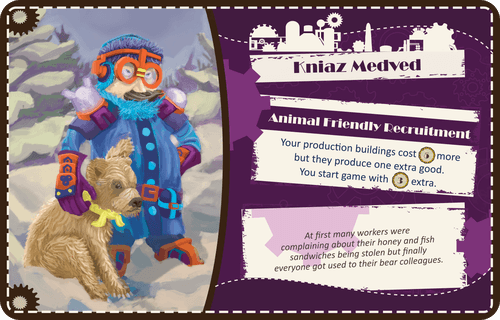 In each turn, a player assigns three workers to collect resources to build ark or gather animals. Beware! There are Nephilim everywhere who may kidnap your workers & raid your camp. Players may also assign workers to build up walls vs Nephilim attacks or research metal-working skill to get more resources. Besides, workers may be assigned to vineyard to produce wines. In each turn, Noah will make a worship to God & gets a blessing card. Players may use wines to bid this blessing card & control Noah. Player controlling Noah always moves first in each phase & may use Noah to get a privilege. Player who got most animal pairs at game end (when flood comes) wins. My free pnp cycling management game. Rather excitingly (as far as I was concerned) I did away with dice rolling and movement on a board, instead the game uses "relative" position and time gaps over 20 (or 12 in the shorter version) sections of a race. The game has real cyclists (updated to 2011 season), real races and real teams. For all fans of the good Doctor - young and old alike. Create your own adventures with a simple paragraph based game that has a huge amount of replayability. "The US was engaged in the Vietnam Conflict from the late 1950’s until the mid 1970’s costing the lives of over 60,000 Americans and over 3,000,000 North Vietnamese, thus being the first American defeat in war. What if the American military had decided to launch an invasion of North Vietnam to force them to sue for peace? Could things have turned out differently or would things have been made even worse?" Expand the Mongol Empire as far as you can in all directions. Card Game for 2 Players. Simulation of US vs Japan in the Pacific Theater of World War II. Two Player card game simulating the Seven Years War 1756-1763 between the English & French Alliances. Two player card game. 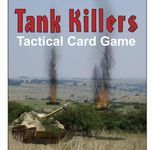 Simulates a battle between two tank formations during WW2. 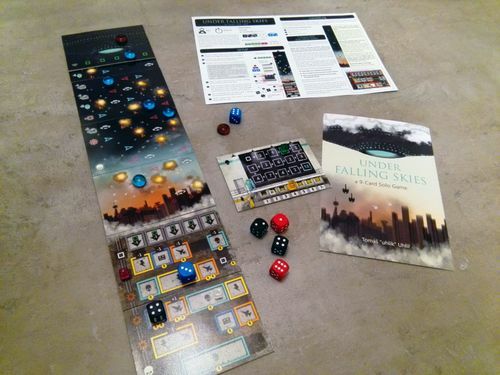 Video teaser and play run through on BGG listing. I have just added the PnP files of this game, with permission from the publisher. 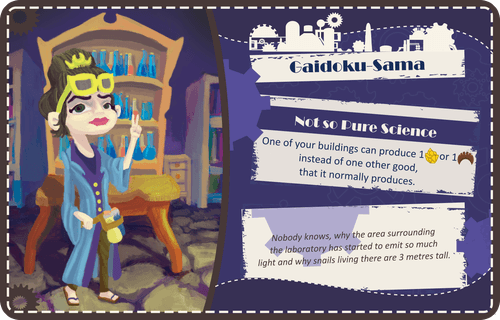 This game is still on Kickstarter and need some backers. In the mean time, you can always try it with the PnP and participate in the contest in order to win it! 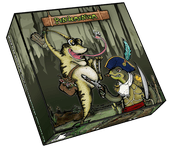 Pondemonium is a free print'n'play two players fantasy wargame, where frogs and turtles fight for the control of a Pond. Pondemonium born as a ruleset for the Eureka Miniatures Pond Wars range. The ruleset have also various components (all free to download and prin't'n'play) that make the game similiar to a real boardgame, the miniatures player can use the fantastic miniatures from Eureka, the boardgamers can use the print'n'play miniature included. 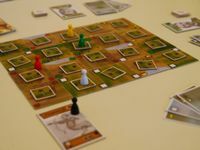 The game is based on the turtles and frogs armies, the first must defend the pond with his better defensive ability, the second must sorrund the enmies and conquest the pond with his majority of troops and his mobility. crossed, and d6 rolling for the battle. Since the beginning of time, the Dark Frond Swamp was the theater of battles between Frogs and Turtles. While Turtles live in an empire based on labourers and industrial development, Frog are ruled by an evil King that focus the wellness of his reign on war and conquests. From ages Turtles were forced to rise the level of the military tactics to defend borders from the brute force of the Frog army. Battle after battle, Turtle defenses weakened, giving Frogs a great opportunity. Now the Frog King is coming, with new technological warfare machines. The next assault could create a direct passage in the Turtle land. The time is right, and unexpected. Turtles are not warned about Frog. Will the heroic captain Cracked Shell be able to win even this desperate battle? Yes it's my game but it's FREE! It's print and play! 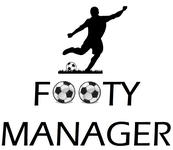 It's a football (soccer) management game which plays solo AND multiplayer. It's also alive to suggestion and changing in rules as people play. Some great feedback on it so far and it's not very ink-intensive. 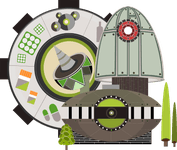 A web-published 2-player non-collectable Dr. Who card game. 1. Twelve Doctors (TD) deals with the Who Universe in a completely different way than all the other games that have tackled the sprawling subject matter. 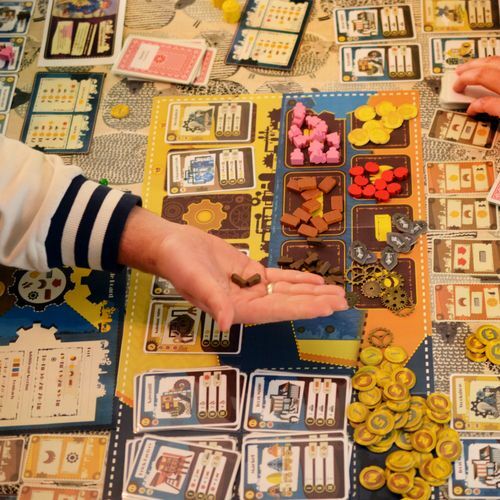 This is not a game about collecting VPs, or completing dusty objectives in museums, or about ferrying mythical objects from one far-flung planet to the next. 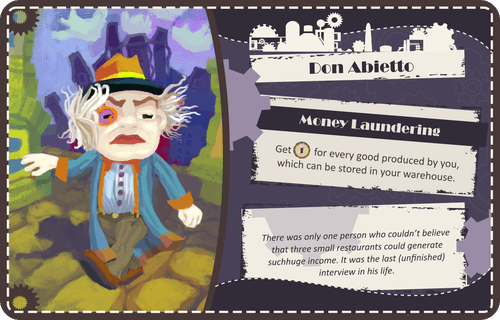 TD is a game about thwarting the Master and destroying his minions. 2. TD is a fast-paced Who game. 3. The Master player gets to do really cool things: destroy planets, start interstellar wars, mesmerise the Doctor's companions, use death-dealing gizmos, deploy forcefields, and invade Nexus points with all of the coolest villainy from around Muttar's Spiral. 4. The Doctor has all the gadgets and assistants that you would expect from a decent Who-game. Plus he's able to drop temporal marauders into black holes, or give them a slap with Venusian Aikido, or give them a serious headache with the Hand of Omega. 5. 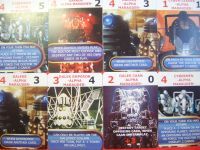 All of the iconic villains appear amongst the cards (not every card is a Dalek or Cyberman). 6. A great deal of the Doctor's assistants make an appearance. Not all, but most. 7. The game is drawn from the entire run - not just the current iteration of Who. So you will see the Axos from Seeds of Doom, the Wirrn from Arc in Space, Kroll from The Power of Kroll, etc. I think you get the idea. 8. All of the Doctors can play a part. Even Paul McGann. 9. The game is designed by someone that has read about 50+ Dr. Who Target paperbacks, played and run a huge number of Who adventures using the FASA RPG, and is a MASSIVE Tom Baker fan. WWI dogfighting game that is a fast, actionpacked easy to learn game. 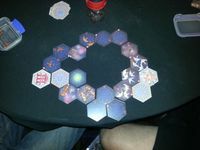 This game was created after playing Deep Space D6, and wishing for a bit more theme and narrative in the mix. Star Trek: the Dice Game forces you to decide between three key areas to which you can deploy your resources each turn. Mission cards must be completed to win the game. Event cards must be overcome to protect yourself. And Development cards should be bought to help achieve the first two goals. Getting the balance right is the difference between success and ignominious failure. 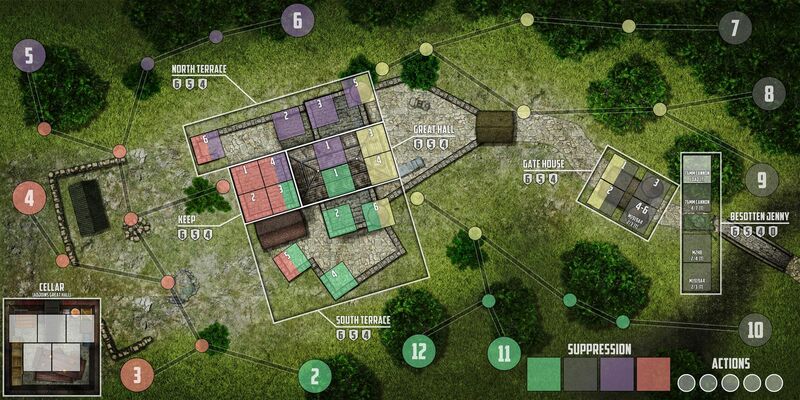 All printable game components have been produced in greyscale to minimise printer ink costs. You can find all necessary files in the Files section. You will also need several tokens (clear yellow glass beads work best), along with 10 six sided dice.